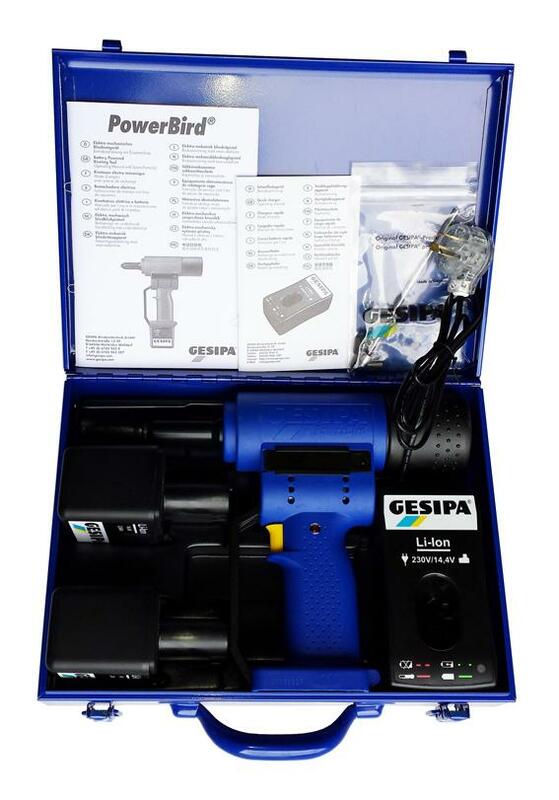 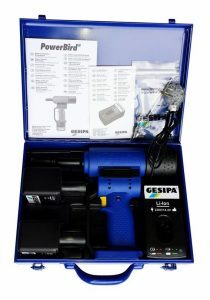 Gesipa Powerbird BT Cordless Rivet Tool. 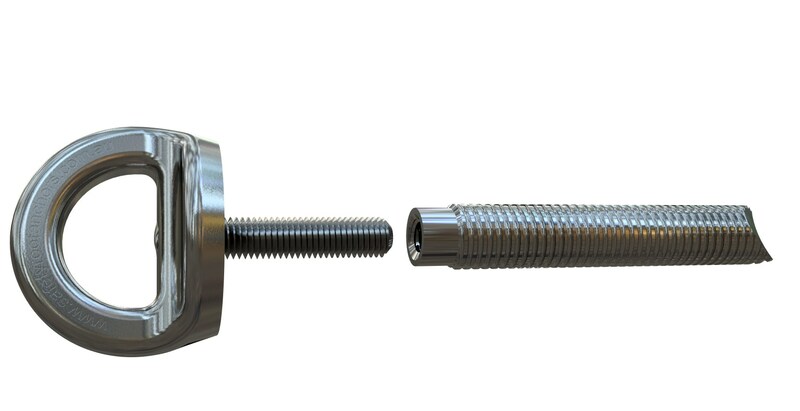 Used in conjunction with Gesipa Bulbtite rivets, RV6605-9-6W (Drill size 7.8-8.2mm, 7.7 x 27.7mm length, 1.9-9.5mm grip range). 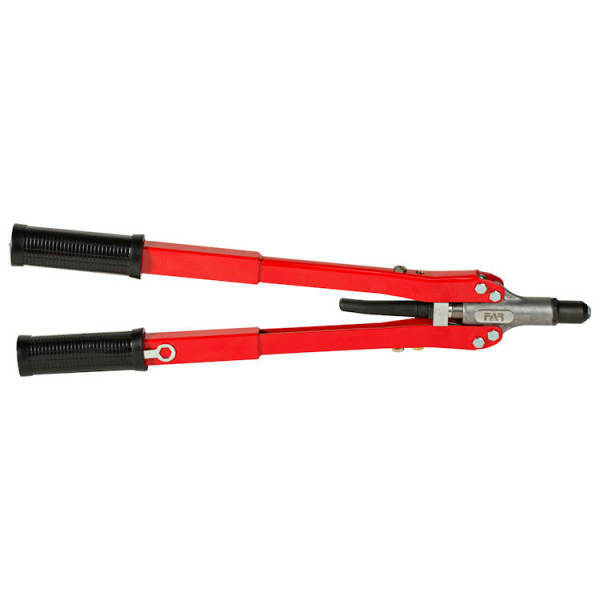 Manual tool used in conjunction with Gesipa Bulbtite rivets, RV6605-9-6W (Drill size 7.8-8.2mm, 7.7 x 27.7mm length, 1.9-9.5mm grip range). 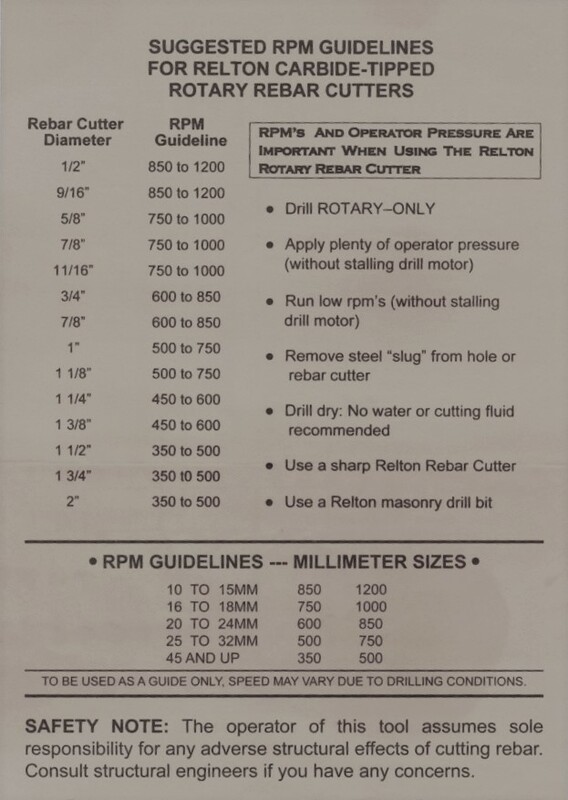 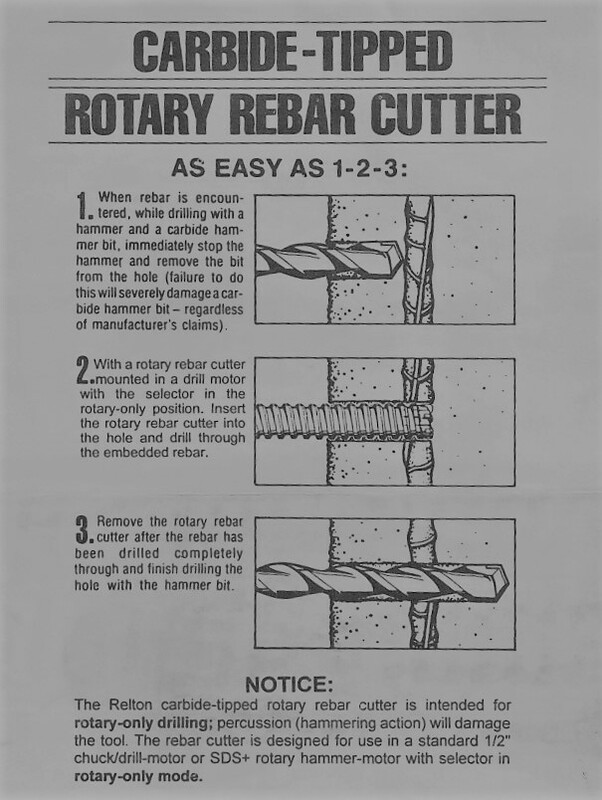 For use on installing all SRA’s surface mounted anchor points. 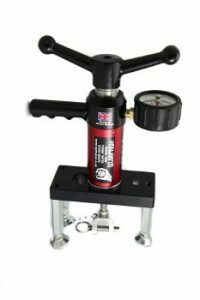 2000 Model tester for proof loading of anchor points in concrete. 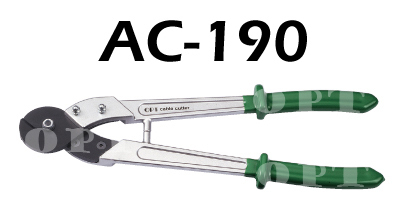 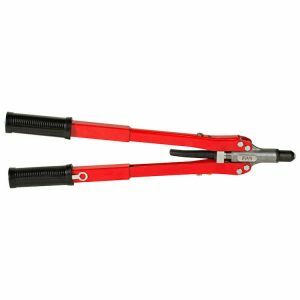 Wire rope cutter – thickness up to dia 10mm.